Colorful vector design footage. 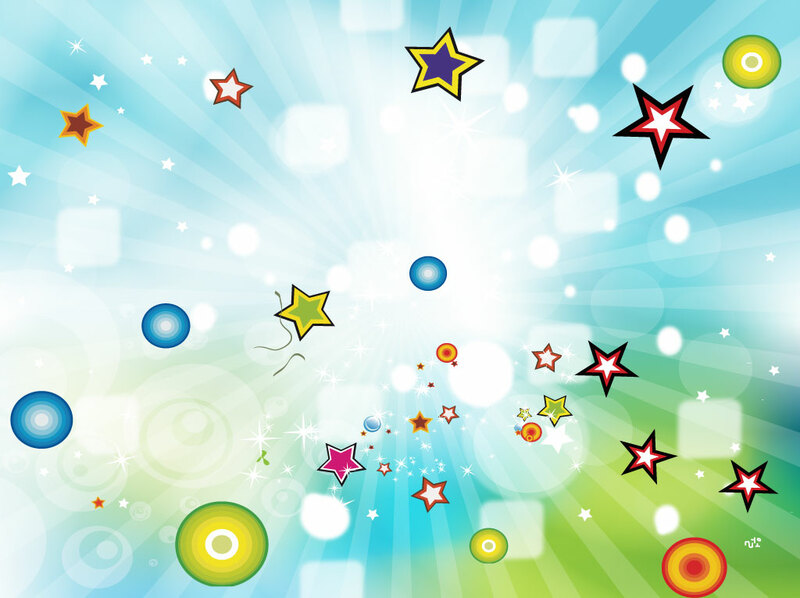 Happy and fun celebration themed vector background bursting with light rays and colorful shapes. Retro circles, stars, rounded squares and radiating diagonal ray graphics tumble from the center of the design. Free download for your party invitations and exciting event announcements. Tags: Birthday, Celebration, Circles, Design Elements, Fun, Shapes, Squares, Stars.